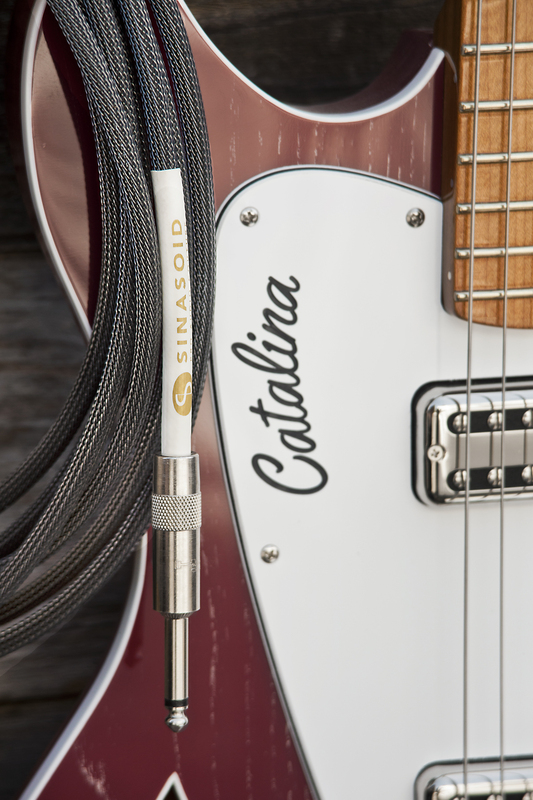 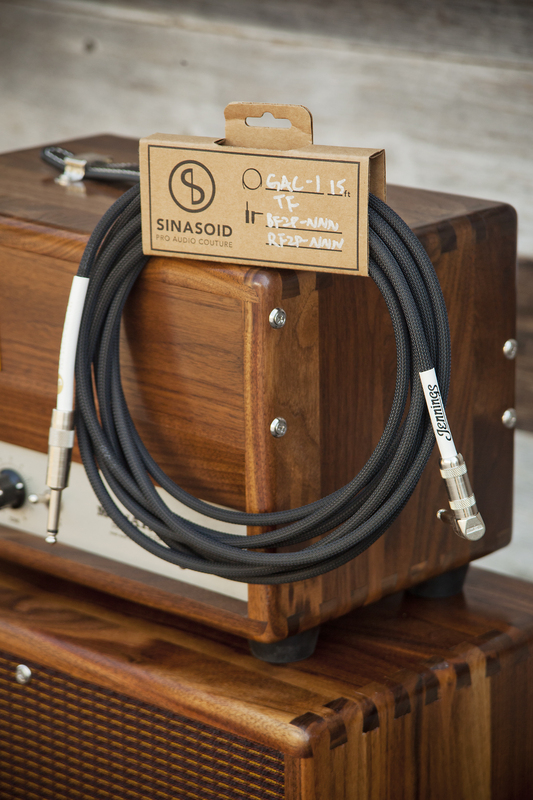 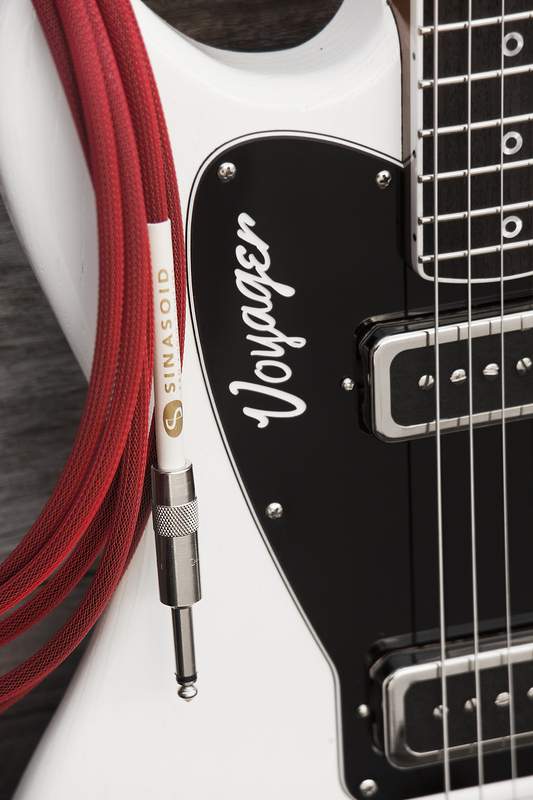 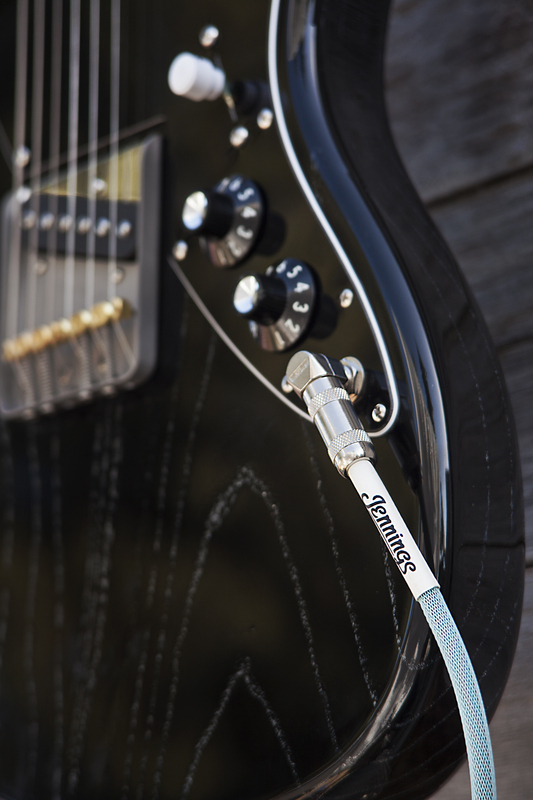 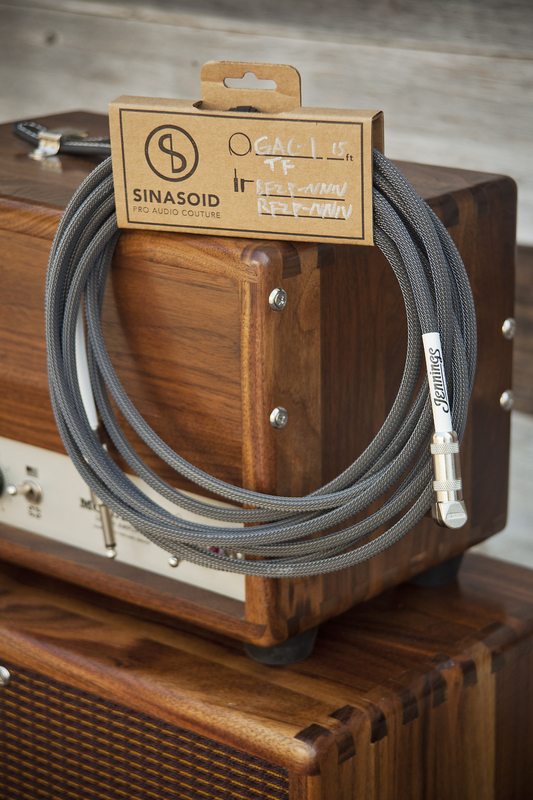 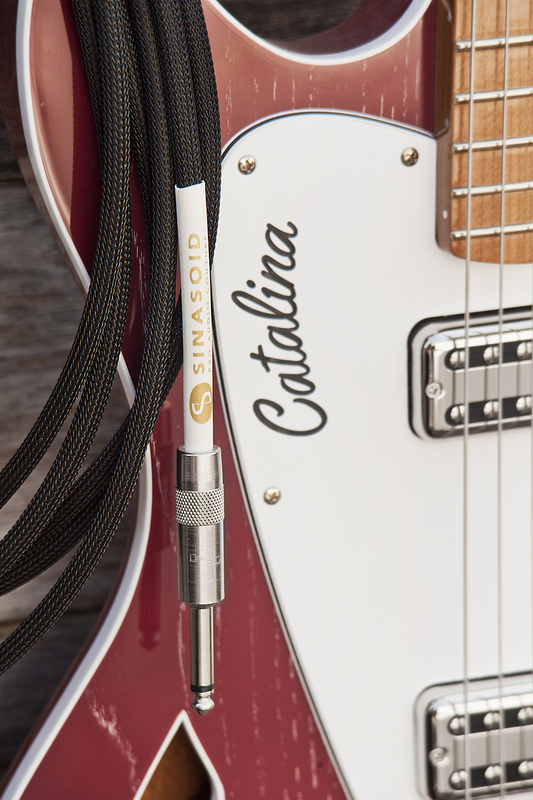 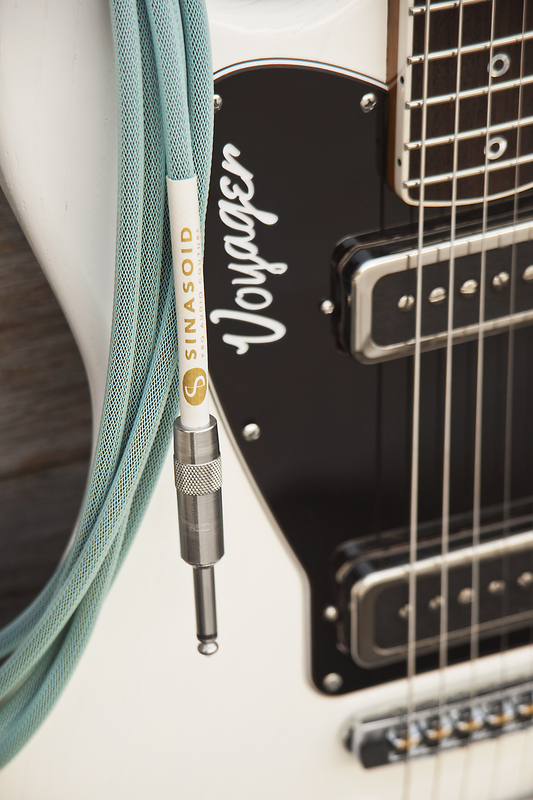 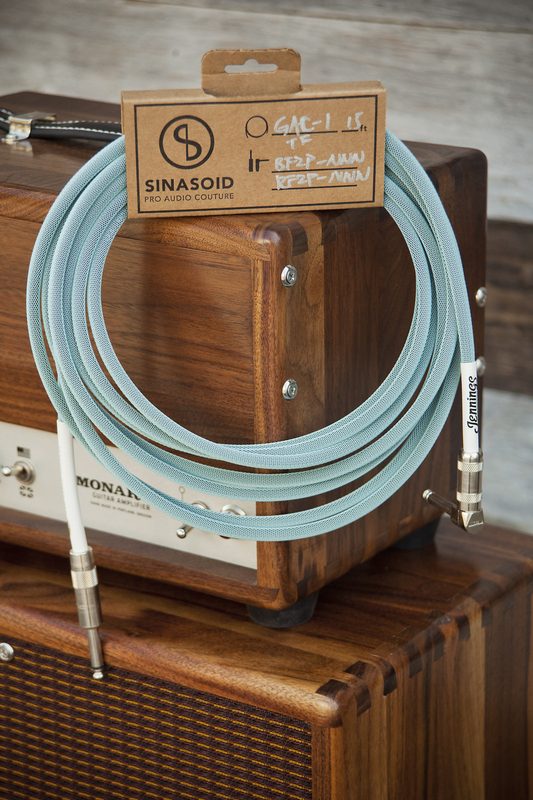 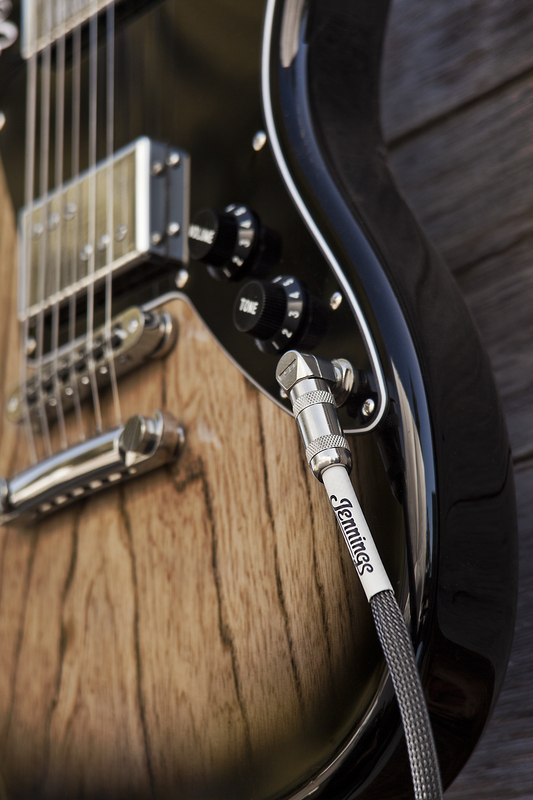 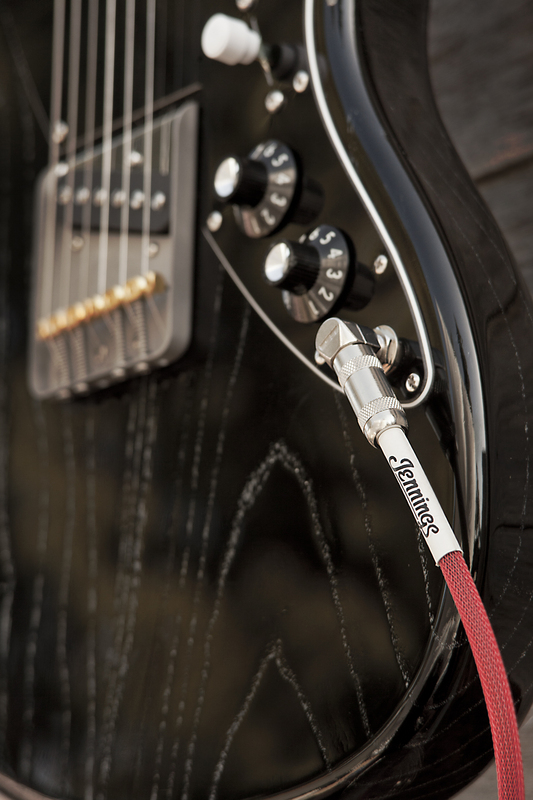 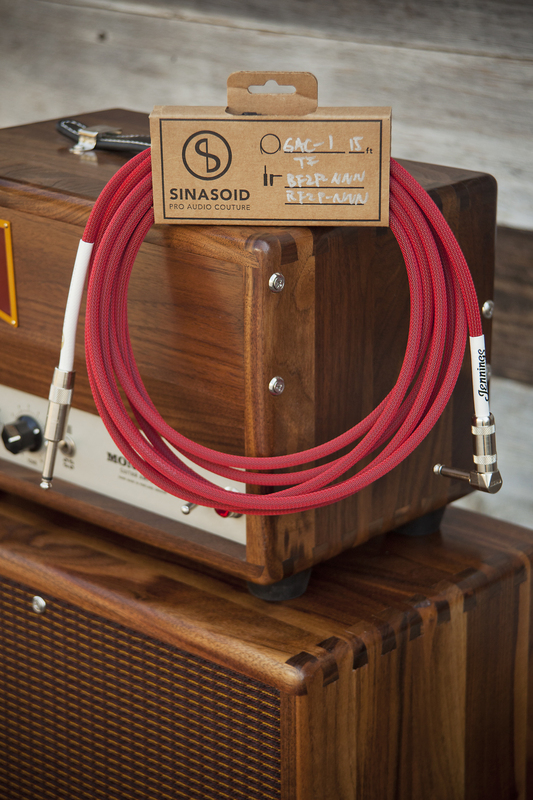 We teamed up with Sinasoid – Pro Audio Couture to create a custom Jennings guitar cable for you! 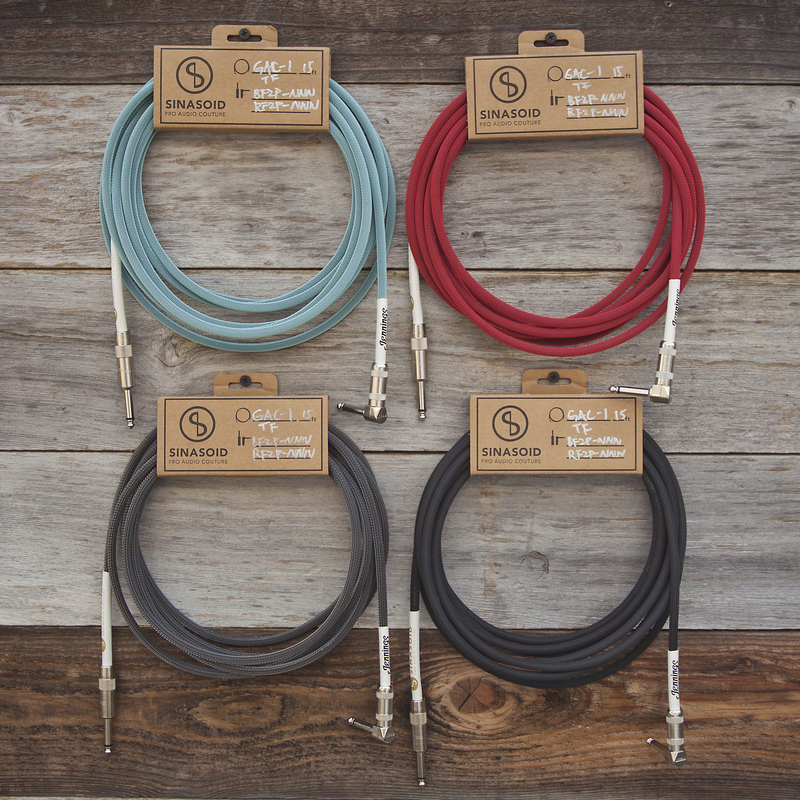 The 15 foot long cable features Gotham GAC-1 wire made in Europe, G&H nickel plugs (One straight and one right angle), and Techflex available in 4 different colors. 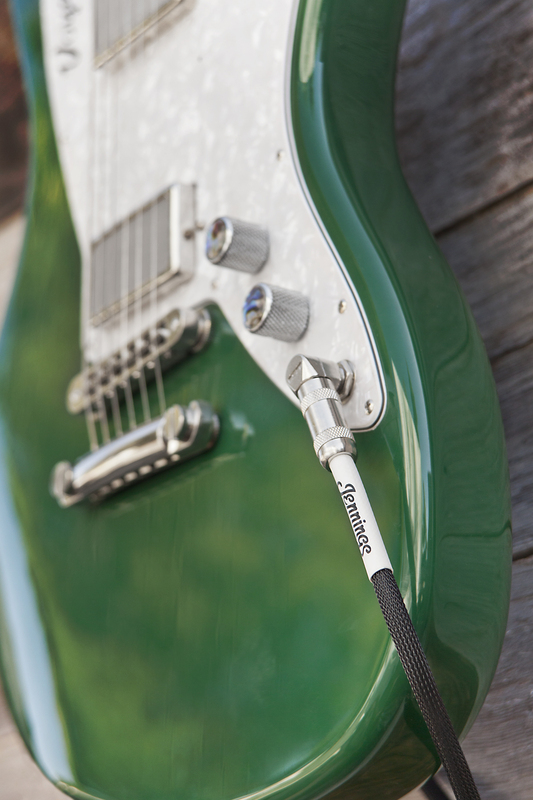 Built and assembled in the USA!